Our specially developed Smart Soil and built-in sensors make sure plants get the optimal configuration of water, oxygen, and nutrients so your plants thrive with zero effort. No pesticides, plant hormones, or any other harmful substances are used. 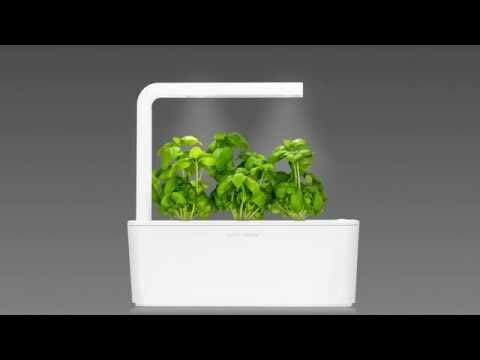 Comes with 3 complimentary basil plant capsules so you can start growing now!